Very strong and versatile sidechair with deep foam seat for extra comfort. 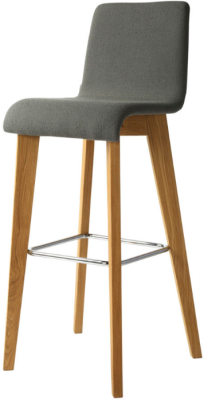 Robust Oak frame construction which makes the chair ideal for contract and retail locations. 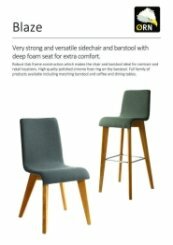 Full family of products available including matching barstool, coffee and dining tables.